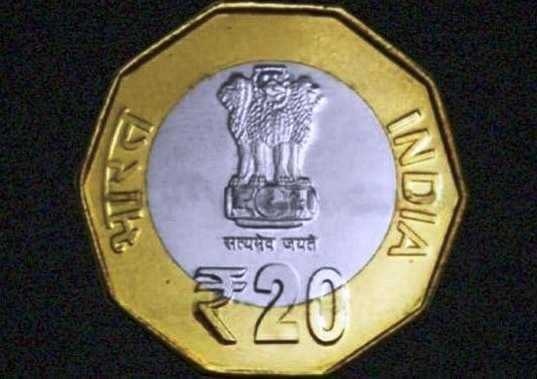 New Coin Released - The Prime Minister Narendra Modi released the new series of visually impaired friendly circulation coins of Rs 1, Rs 2, Rs 5, Rs 10 and Rs 20 designed by National Institute of Design. The new circulation coins with various differentiating features, will greatly aid the visually impaired. Except for the 12-edged polygon (dodecagon) shaped Rs 20 coin, the rest of the denomination coins are of round shape. 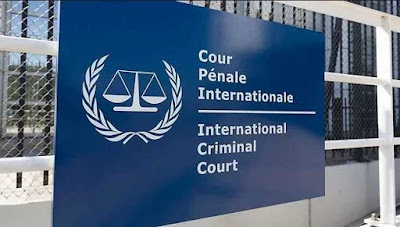 Malaysia Joined International Criminal Court - Malaysia ratified the Rome Statute making it the 124th State party to join the International Criminal Court (ICC). 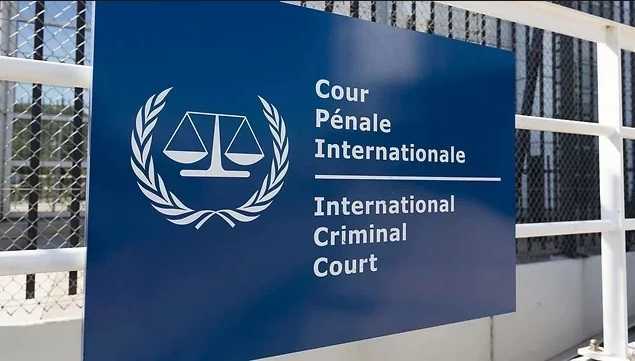 The ICC is the world’s only permanent war crimes court and aims to prosecute the worst abuses when national courts are unable or unwilling. Malaysia becomes the 124th member of the court since its establishment in 2002. 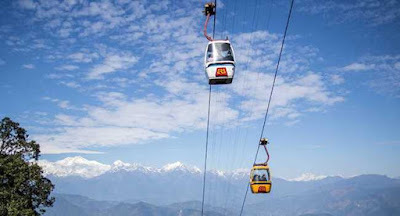 Dehradun-Mussoorie Ropeway Project - Uttarakhand Chief Minister Trivendra Singh Rawat has laid the foundation stone for the Dehradun-Mussoorie ropeway project which is considered to be a tourist novelty. The Rs 300-crore ropeway project is expected to be completed in three years. Poma, a French company which manufactures cable-driven projects, will provide the technical support to the ropeway which will be built on the PPP mode. Joint Working Group For AB-PMJAY - The Insurance Regulatory and Development Authority of India (IRDAI) and the National Health Authority (NHA) have formed a working group to curb fraud in Ayushman Bharat Pradhan Mantri Jan Arogya Yojana (AB-PMJAY). The joint working group, to be chaired by Dinesh Arora, Deputy CEO of NHA, will have 10 members from both the organisations. 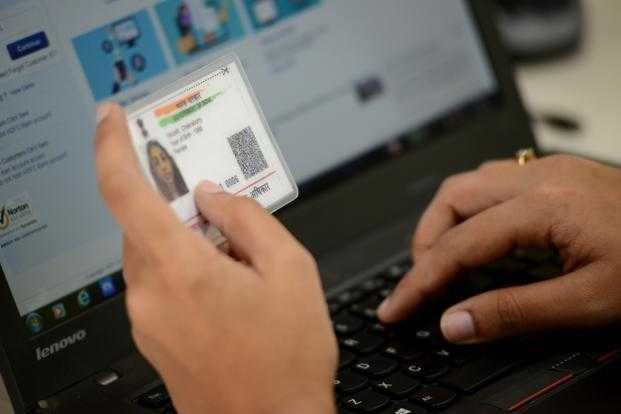 Charges For Aadhaar Authentication - Business organisations using Aadhaar services will now have to pay Rs 20 for each customer verification and 50 paise for authentication of each transaction carried out by the entities, the Unique Identification Authority of India (UIDAI) said. The gazette notification, the Aadhaar (Pricing of Aadhaar Authentication Services) Regulations 2019, however, exempts government entities and the Department of Posts from authentication transaction charges. India and Russia Signed Submarine Deal - India inked yet another mega defence deal worth over $3 billion for the lease of a nuclear-powered attack submarine from Russia, despite the threat of US financial sanctions still looming over the earlier $5.4 billion contract inked for Russian S-400 Triumf missile systems in October last year. Akula-1 class submarine will be ready by around 2025. 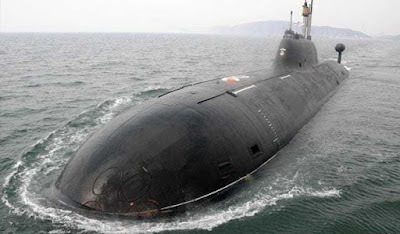 This submarine will replace INS Chakra. 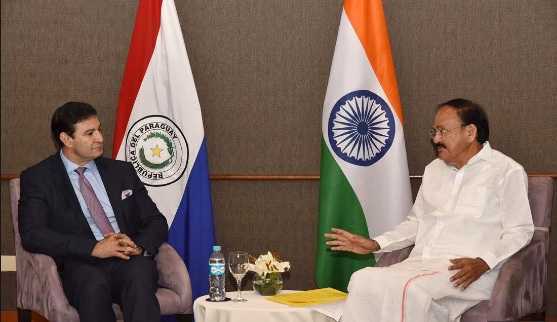 India and Paraguay Agreed to Cooperate - India and Paraguay have agreed to identify sectors of mutual interest to promote bilateral investment and decided to explore new areas of collaboration, including Information and Communication Technology, space and biotechnology. The decisions were taken during Vice President M Venkaiah Naidu's ongoing visit to the Latin American country. GST Exemption Limit - The government notified April 1 as the date for the implementation of doubling of GST exemption limit to Rs 40 lakh, which will benefit small and medium enterprises. 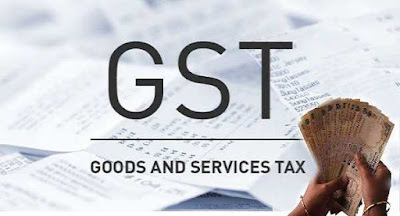 Besides, the effective date for availing higher turnover cap of Rs 1.5 crore for availing composition scheme by traders has also been fixed as April 1. 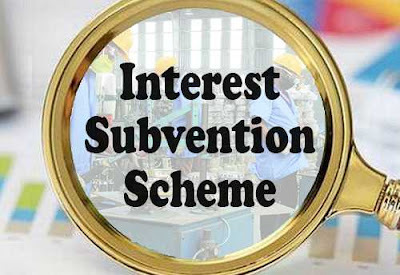 Interest Subvention Scheme - The Reserve Bank of India notified the norms for banks with regards to two per cent interest subvention or subsidy for short-term crop loans during 2018-19 and 2019-20. 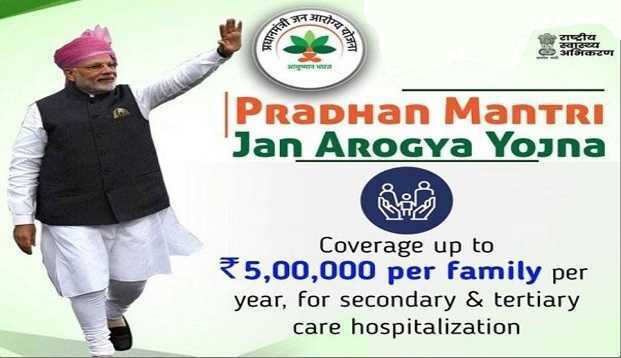 The Centre has already approved the scheme. To provide short-term crop loans up to Rs 3 lakh to farmers at an interest rate of 7 per cent, the RBI said it has been decided to offer interest subvention of 2 per cent per annum to lending institutions. Under the scheme, an additional 2 per cent interest subvention is provided to farmers repaying loans promptly. For such farmers, the effective rate of short-term crop loans works out to be 4 per cent per annum. Venezuela Expelled German Ambassador - The Venezuelan government has announced to expel German ambassador Daniel Kriener from the country. 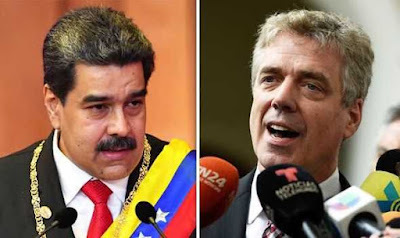 President Nicolas Maduro’s embattled government has declared the German ambassador persona non grata and ordered him to leave the country within 48 hours. 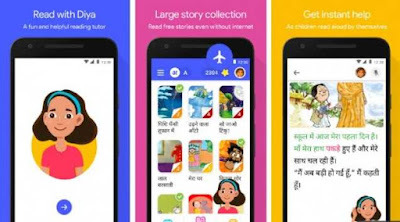 New Mobile Application Bolo - Google launched a new free application called ‘Bolo’ that aims to help children in primary school to read in Hindi and English. The app, which is being launched in India first, uses Google's speech recognition and text-to-speech technology. It comes with a built-in fun and helpful reading buddy, an animated character called ‘Diya’. Web Wonder Women - The Union Ministry of Women and Child Development honoured the 'Web Wonder Women' who have been driving social reforms through social media. This initiative was launched in collaboration with Twitter India and Breakthrough India. Central Minister Maneka Sanjay Gandhi along with a panel of 10 judges finalised the names of 30 women who have impacted and influenced society through social media. Gender Pay Gap - Gender pay gap is still high in India, as women in the country earn 19 per cent less than men, and wage inequalities in favour of men are present in all the relevant sectors. According to the latest Monster Salary Index (MSI) men earned Rs 46.19 more in comparison to women. 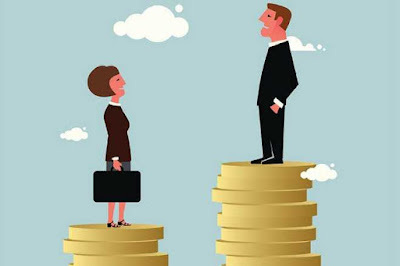 The median gross hourly salary for men in India in 2018 stood at Rs 242.49, while for women it stood at around Rs 196.3. 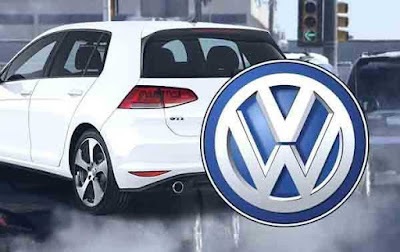 NGT Slapped Penalty on Volkswagen - The National Green Tribunal has slapped a fine of Rs 500 crore on German auto major Volkswagen for damaging the environment through the use of “cheat device” in its diesel cars in India. 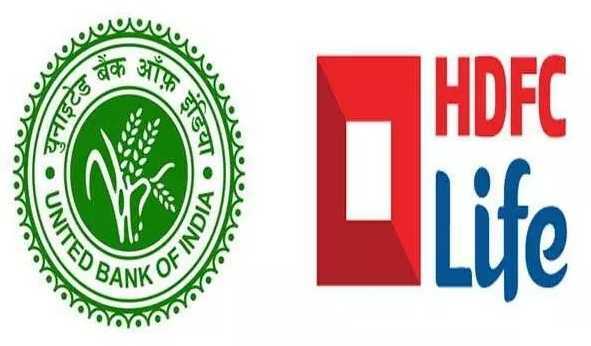 UBI and HDFC Life Signed Deal - United Bank of India has signed a bancassurance deal with private life insurer HDFC Life Insurance Company. Through this partnership, United Bank’s customers will be able to take advantage of HDFC Life’s expertise in life insurance products, distribution and customer service. 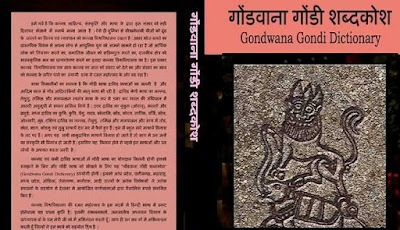 Tribal Language Gondi - In Madhya Pradesh, ancient tribal language Gondi will be taught in tribal districts. 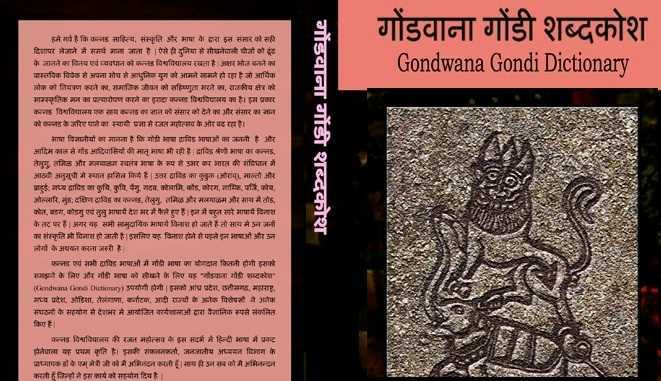 Madhya Pradesh Chief Minister Kamal Nath has decided to include Gondi in the primary education curriculum of the state’s tribal-dominated districts.